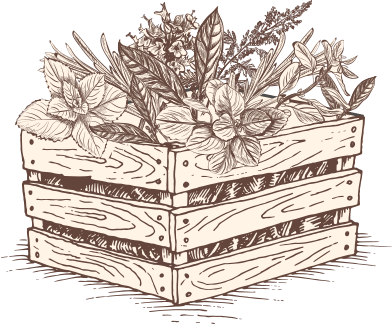 Old Hamlet Wine & Spice is an artisan producer of mulling spices for alcoholic and non-alcoholic drinks. Old Hamlet hand-blends mulled spice mixes in small batches to its own authentic recipes, which it has developed over the last 40 years. Old Hamlet is known and loved for its iconic Fairtrade mulling spices packed in cotton drawstring bags – simple calico, tartan or chic black bags. 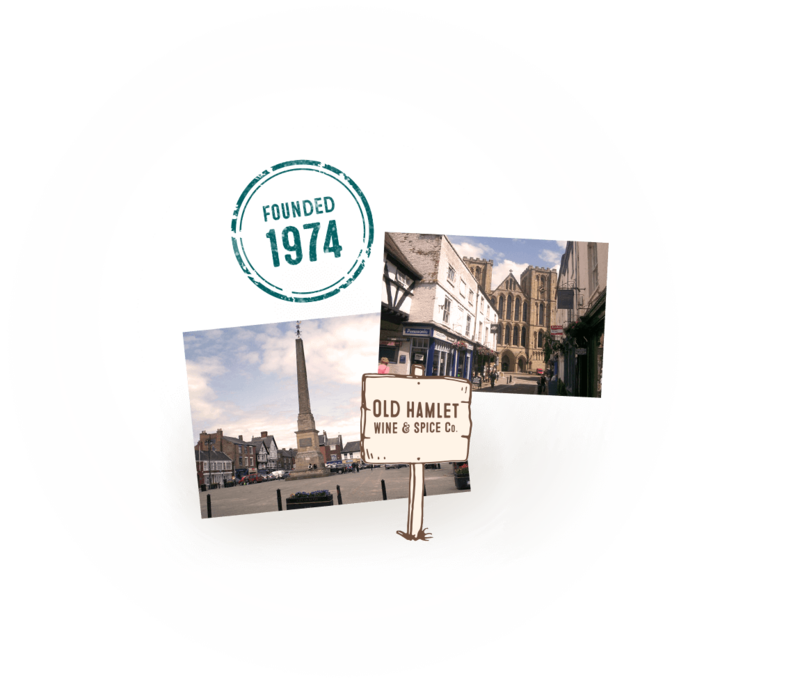 Old Hamlet Wine and Spice began in 1974, as part of a wine merchant in Bury St Edmunds, Suffolk, then later in Colchester, Essex. In 1991, Old Hamlet was bought by Tim and Rachel Bell from its founders and moved to Thorpe Morieux, Suffolk. During 2006, Old Hamlet began using Fairtrade ingredients for its mulling spice products. In 2017, Tim and Rachel Bell retired, selling Old Hamlet Wine and Spice to Steenbergs, an organic spice merchant, and transferred to its premises in Ripon, North Yorkshire.